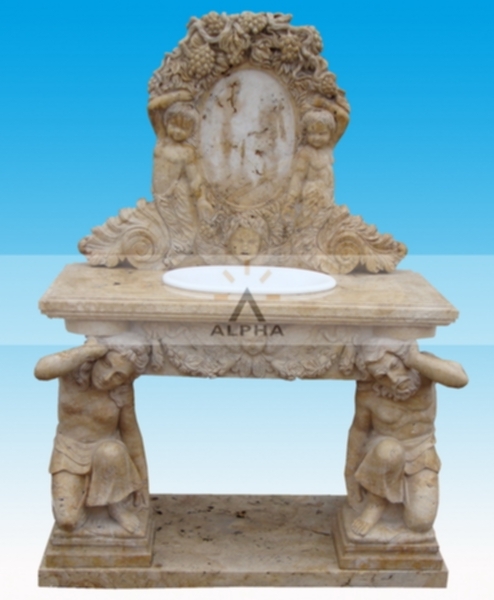 The stone sinks we are good at with the unique styles,it has kitchen sinks and bathroom sinks.We can make any style stone sinks as your photo or drawing. 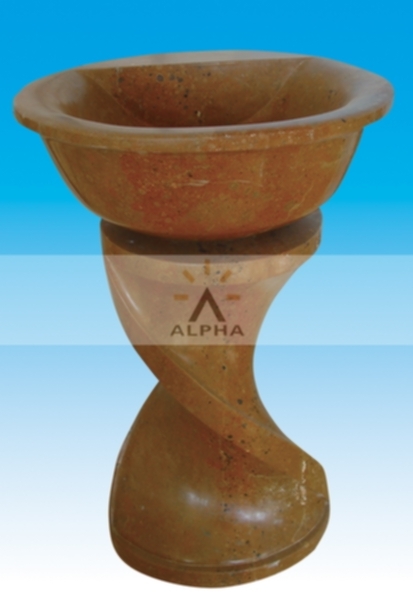 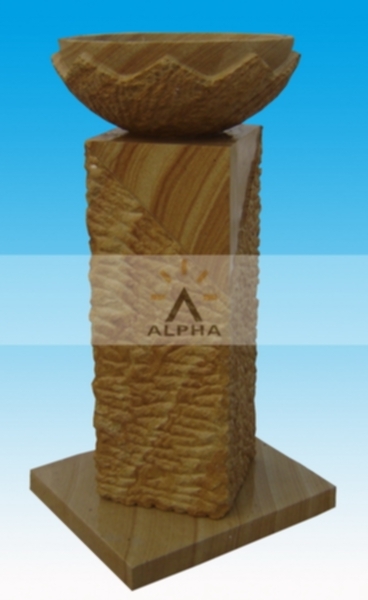 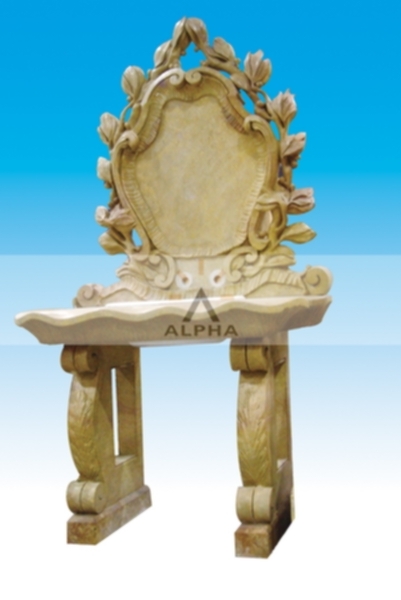 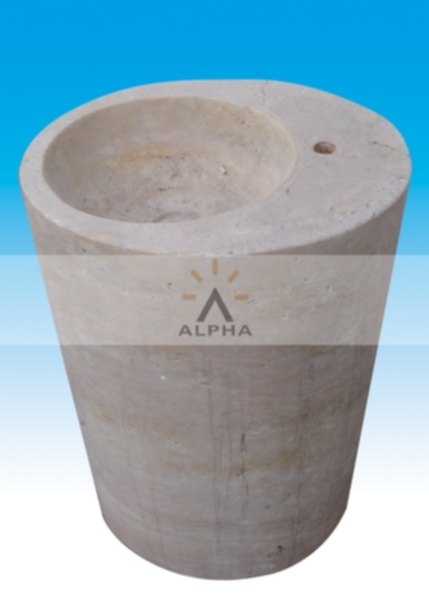 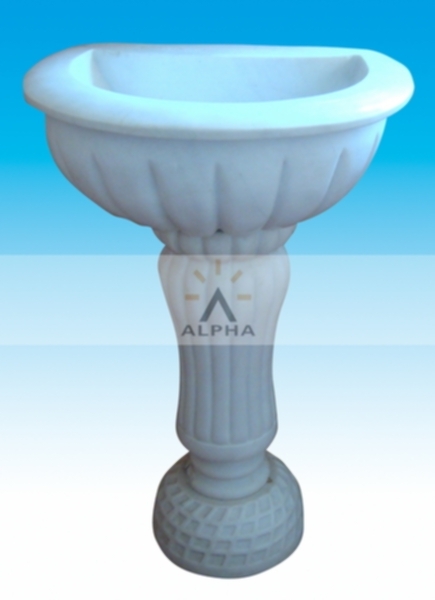 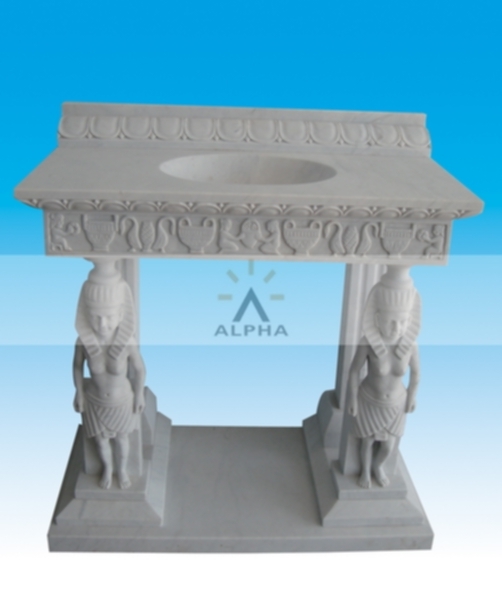 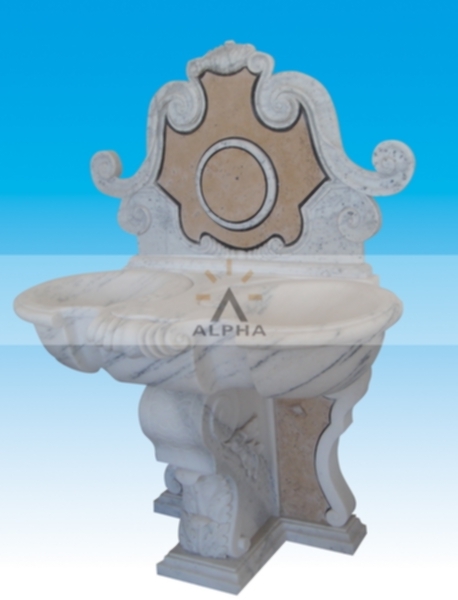 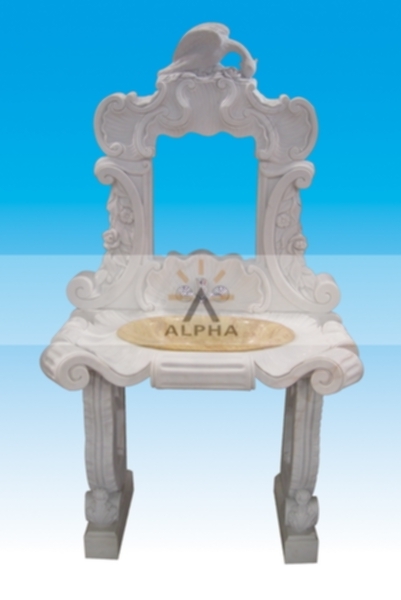 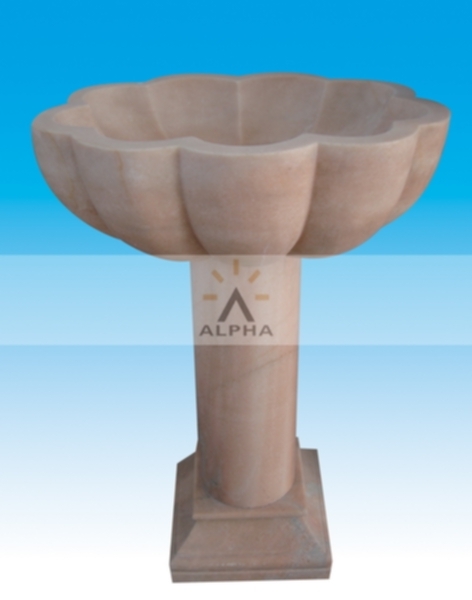 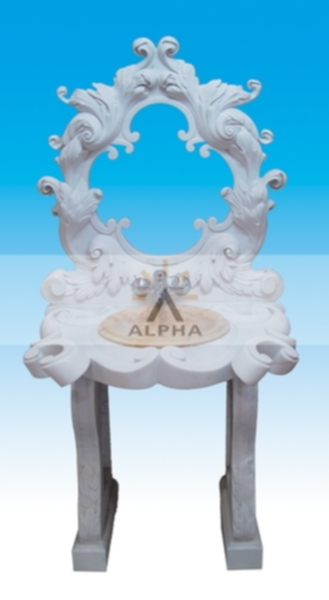 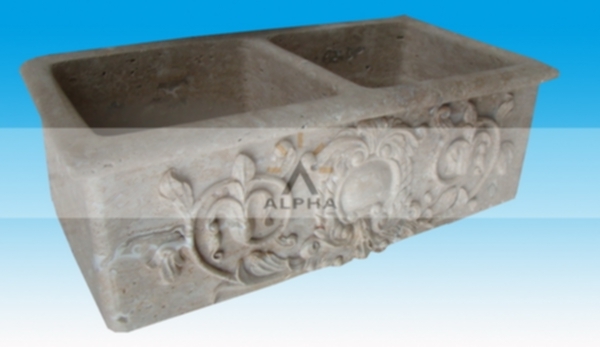 At Shijiazhuang Alpha Trade Company we are best at producing artistic stone sinks. 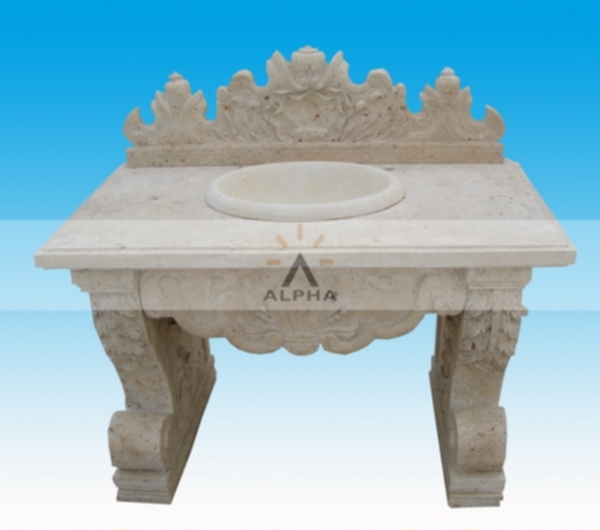 We prepare the most beautiful and stunning models of hand natural stone sinks, marble stone sinks designed for your architectural stone sink needs. 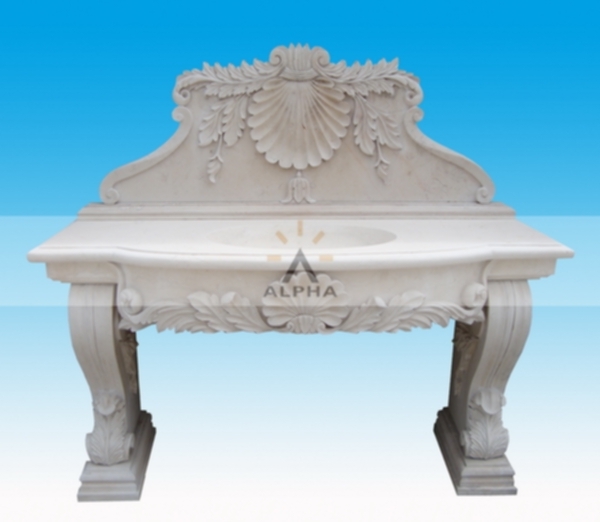 To give your bathrooms an artistic touch we have various styles of stone bathtub made of high quality marble and natural stone materials. 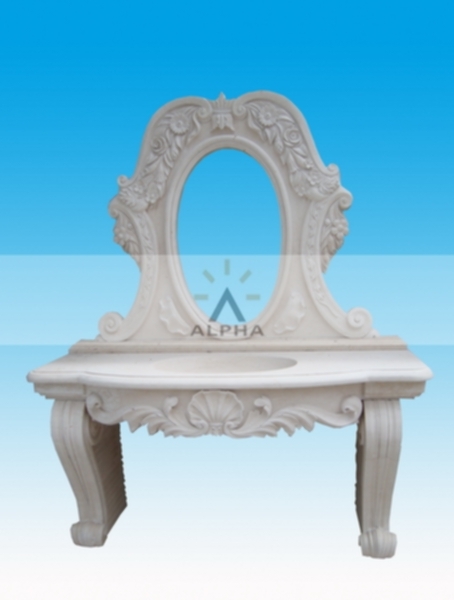 We can supply bathroom sinks and kitchen sinks in different styles, sizes, colors as per our customer requirements. 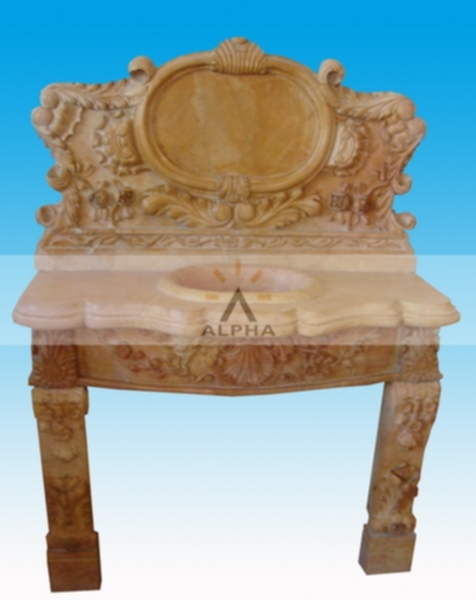 We also design granite sinks, marble sinks designed according to drawings or photos provided by our customers.